It's that time of year again when we finalise plans for our winter 2015 nightwear collection and consider our fabric choices for the spring and summer of 2016. We are forever caught in a balancing act of retaining a handful of our staples and adding in selected new lines to compliment our extensive range of styles and fabrics. It's never easy as we try to determine the ideal combination of stripes, checks and prints across varied weights of cottons; which can either be traditional and crisp or brushed and supremely soft. Then of course there's our silk pyjama range, which will see further expansion later in the year. But that's not all, there's also the possibility of a luxurious new fabric combination – which we are keeping firmly under our hat! We also aim to introduce one or two new accessories and we will be ensuring these too are manufactured within the British Isles. We are hugely grateful to our burgeoning number of regular customers who helped to ensure that 2014 was such a successful year. We have so many great customers and we're therefore thrilled that the rewards programme, PJ Points, has been so well received. We now look back on the introduction of the scheme as one of the best decisions we made last year and it's great to see customers using the points they've collected. Our reward points are earned with every purchase and additional points can be obtained by a variety of means including, leaving reviews, liking on Facebook or tweeting a product. 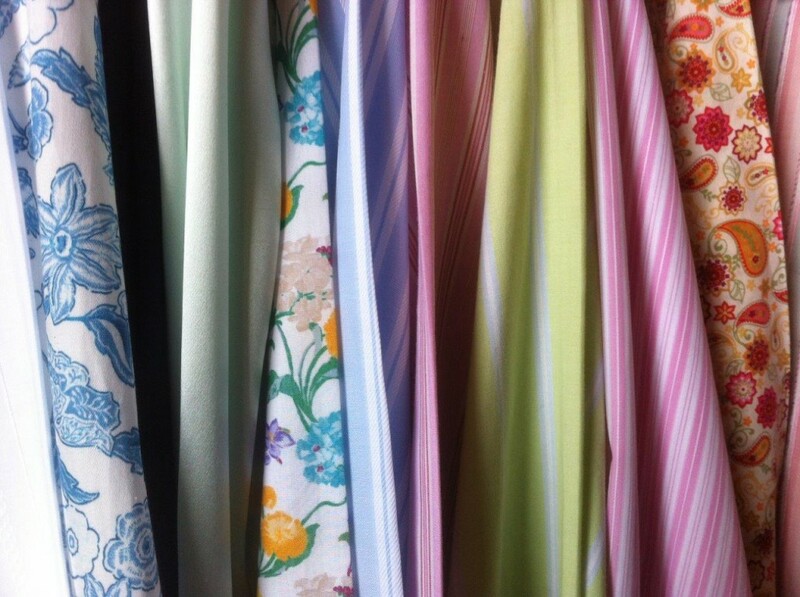 This year has got off to a flying start and soon you'll be able to see some of our new fabrics for Spring/Summer. Of course they'll be completely new to all our customers, but we feel pretty familiar with them... having made our selections and decisions more than a year ago!